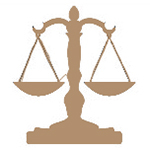 When legal issues arise, our decades of experience help you resolve them efficiently. 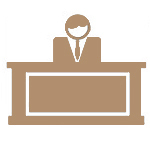 With proven success, we know how to help clients secure the results they are seeking. 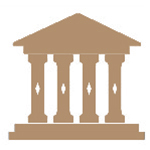 Extensive knowledge in business law and practices in business transactions. 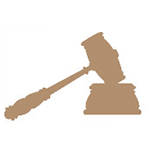 Edward D. Sullivan is an attorney with more than 30 years of legal and business experience. 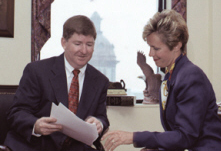 Mr. Sullivan established Sullivan Law Firm, PC as a professional corporation for the purpose of meeting the needs of clients in a multitude of business areas.